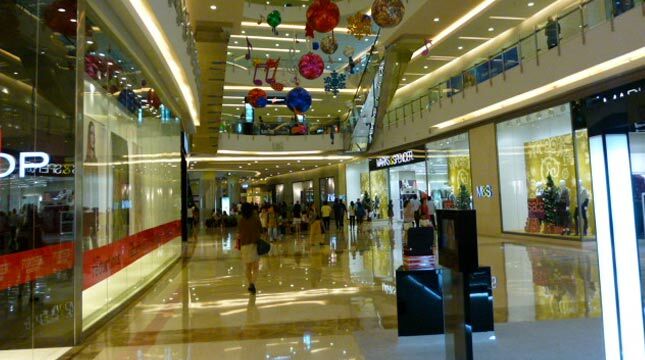 INDUSTRY.co.id - Jakarta- Property consultant Jones Lang LaSalle (JLL) said the performance of malls or upscale shopping centers increased but different things happened on the performance of lower-class malls are considered relatively unattractive for the citizens of the capital. According to him, the premium mall is relatively more has a more attractive food and beverage sales outlets, as well as fashion and entertainment business outlets, and has a higher level of occupancy. As for the lower class mall, he continued, at this time relatively limited visits and some outlets closed due to changing consumer preferences, the level of consumer purchasing power is weakened, and increased online shopping or in the network. Previously, property consultant Colliers International, as quoted by Antara, said that transactions conducted through electronic commerce (e-commerce) have little impact on the performance of the mall because it is more influenced by the condition of people's purchasing power. "Actually 'online shopping' does not have a big impact on the performance of the shopping center," said Senior Associate Director of Research Colliers International Ferry Salanto in Jakarta, Tuesday (3/10). According to him, only a few brands or certain commodity franchises whose sales have dependence on the process of "e-commerce" or transactions through the internet. Ferry cautioned on the basis of a study that only about 1 percent of purchases made today use the process through "e-commerce" transactions. He also argues that the various shopping centers that exist in the capital region at this time is one of the goals of entertainment that can not be irreplaceable citizens.